Whether it’s for cancer, a disability, or a political movement, nothing brings people together like awareness. 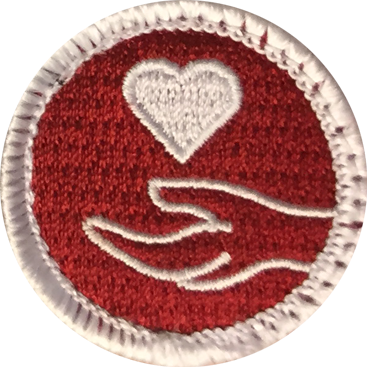 At American Patch, we can help you unite those in support of a cause with awareness merit badges. We use the finest materials in the industry so that your badges are both beautiful and durable. 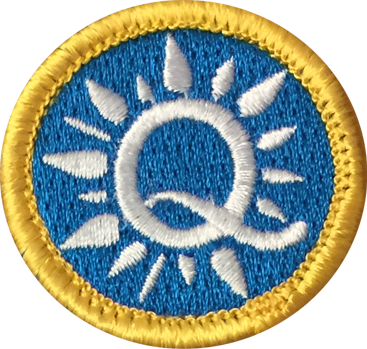 Our awareness merit badges are available with sew-on or iron-on backings. This means they can be easily attached to a variety of clothing. Some of the most popular applications include jackets, hats, bags, and shirts. No matter which you choose, you can show your support and raise awareness wherever you go. At American Patch, we can create merit badges of virtually any shape or size for your fundraiser, marathon, luncheon, or other event. 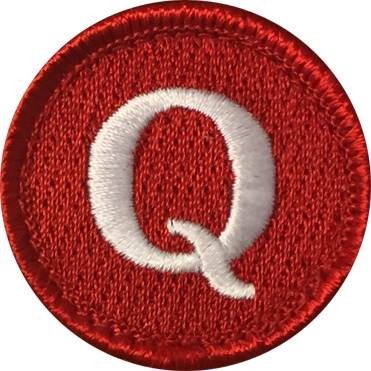 And while merit badges are typically simple in detail, we can create yours to nearly any detail preference. 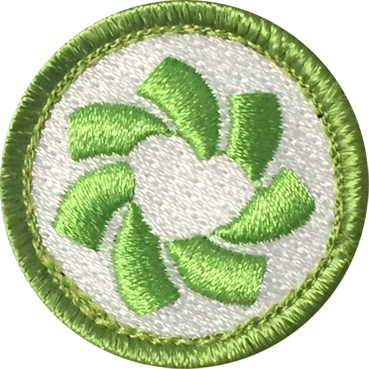 Some of our most popular awareness merit badges include breast cancer, autism, mental health, child abuse, and leukemia. However, we can create a merit badge for any occasion. Contact us today to get started. We’ll give you a free quote, free sample, and fast turnaround.